Who am I? I am Jennifer Olea, Jolea, or J for short......also I am a crafter, teacher and diet coke drinker, military spouse, mom, daughter and brand new resident of Arizona. 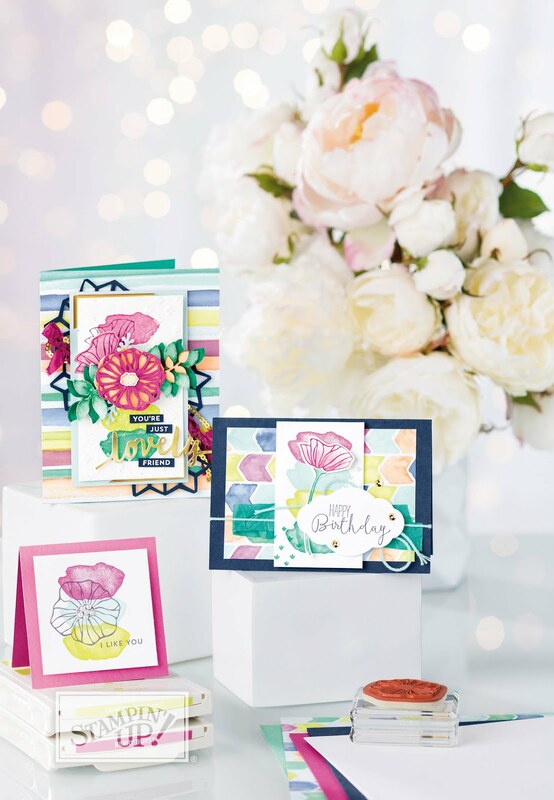 I love all things Stampin' Up!!! Have been a demo for a handful of years and want to make this my business. And here begins the journey of a girl, big dreams, trying to learn techie stuff to reach out and share my love of paper.....paper cards, paper home decor, rubber stamping and all things crafty. Thanks for stopping by and a BIG thank you! !